The Samsung Galaxy S8 is the hottest smartphone around right now, and you can score one and get a super sweet summer bonus on top of it. For now until July 15th, Samsung will throw in a huge $200 gift card when you purchase a Galaxy S8 or Galaxy S8 Plus. Amazon Prime Day — starting July 10th at 6pm (or 4pm if you have the inside scoop) — is like a Black Friday event right in the middle of the year, and this time around there’s some really solid rollbacks on Amazon’s most popular services. Amazon is offering four months of Amazon Music Unlimited streaming, with tens of millions of great songs to stream any time you want, for a low, low $0.99. On top of that, Amazon will give Prime members a $10 credit just for streaming a Prime Video movie, and book worms get some action too, with 25% off a 6-month Kindle Unlimited membership, 33% off a 12-month membership, and 40% off a 24-month membership. In addition to Amazon’s huge discounts on its own Prime goodies, it’s also launching deals on its Alexa-enabled Echo gadgets. 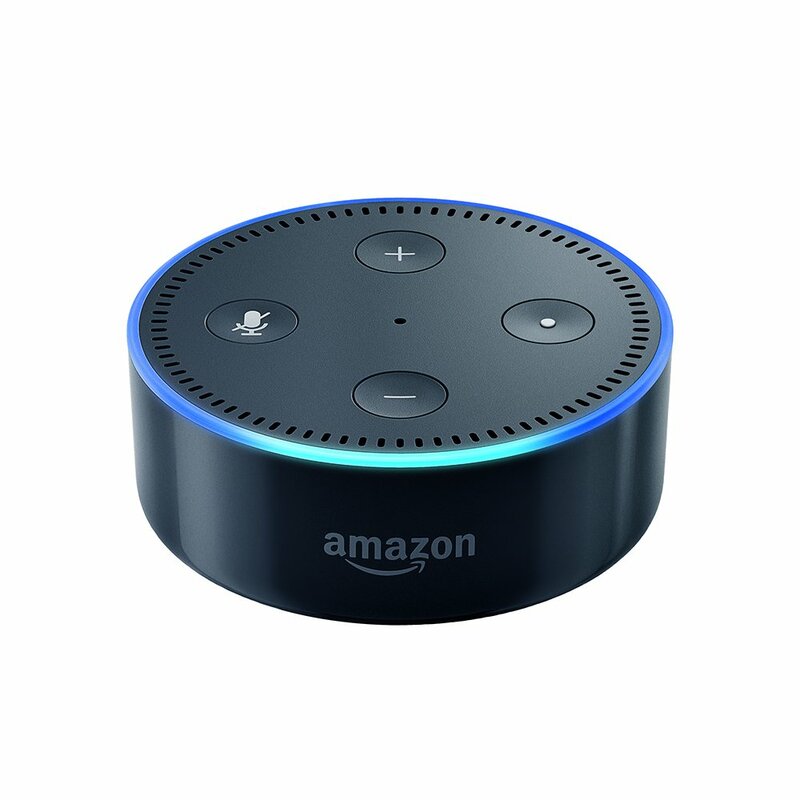 You can get a three pack of the super popular Echo Dot speakers and score a $20 discount when you use the code “DOT3PACK” or buy two of the original Echo speakers and save $100 with the code “ECHO2PACK” at checkout. 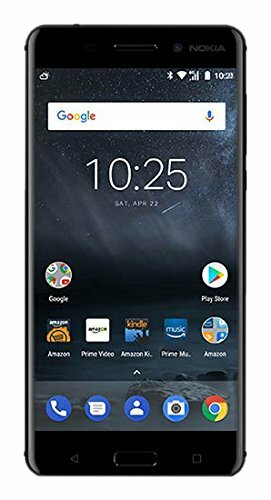 It’s not just Amazon products that are getting rollbacks for Prime Day; some great mid-range smartphones are also having their prices slashed, including the Nokia 6 ($179.99), Moto E4 ($99.99), and Alcatel Idol 5S ($199.99). In the market for a new computer? HP is pulling out all the stops for its 4th of July sale, and even though the firework-packed holiday is behind us, you can still score up to $500 off many HP laptops and desktops through July 8th. You can pick up the HP Envy x360 Convertible for $699.99 or the HP Pavilion 15t for $459.99. 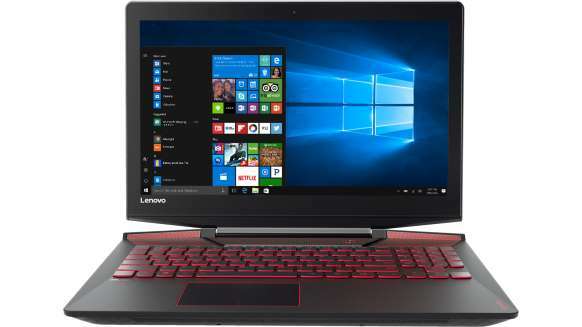 Not one to be left out, Lenovo is getting in on the July sales train with discounts of up to 43% off many of its laptop models, which is a massive price cut on some very solid computers. This one runs through July 9th. Microsoft apparently feels like July is the month for video games, because it’s holding sales that will make gamers cheer. 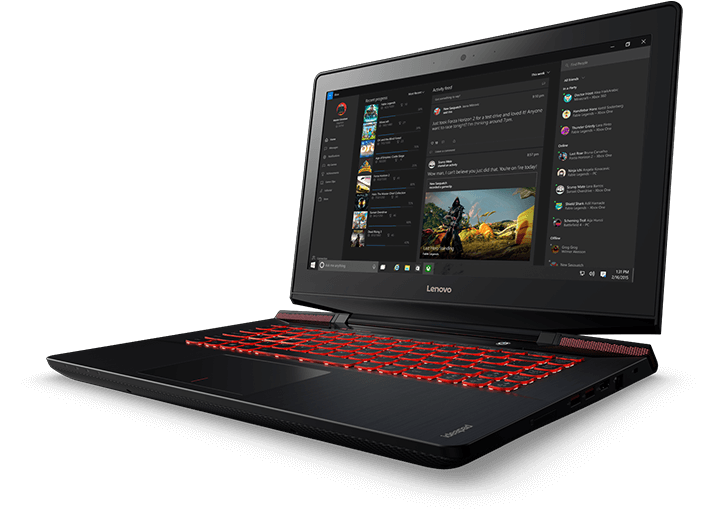 The company is slicing $130 off one of the top Windows gaming laptops, the Legion Y720 until July 10th. You can also save $150 on both the Surface Book and the highly-rated Surface Pro 4. 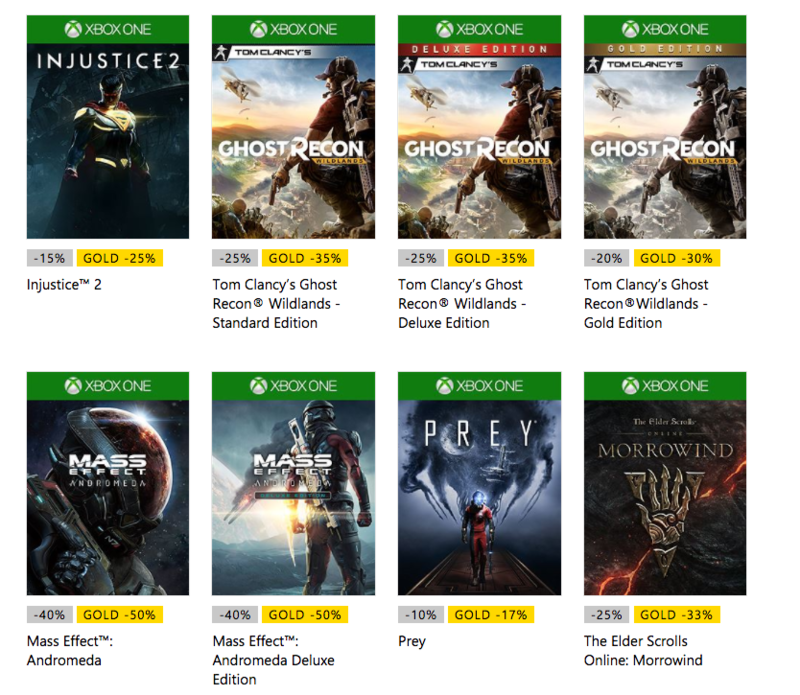 Not to leave non-PC gamers out of the mix, Microsoft is also putting some of the top-selling Xbox One games up for sales as well. Gamers can save a cool $20 on Battlefield 1 and a solid $30 on Titanfall 2, both for the Xbox One, and lots more. Best Buy is the Black Friday king, but they’re also getting in on the “Christmas in July” action with deals on all kinds of gadgets. You can pick up select Apple MacBook models for up to $200 off, along with $200 discounts on the Galaxy S8 and Galaxy S8 Plus, along with huge rollbacks of up to 40% on appliances, along with gift cards up to $400. 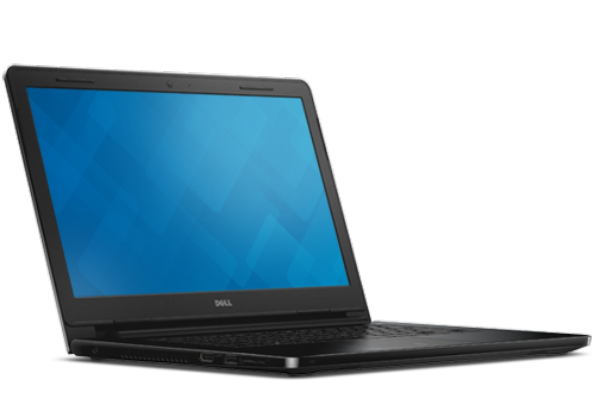 Last but definitely not least we have Dell, which is running its “Black Friday in July” sale and cutting prices by up to 50% on everything from top-of-the-line laptops to 4K smart TVs. You can nab a Vizio 55-inch 4K smart TV with tablet remote for just $699.99, or Dell Inspiron 3000 notebook for just $179.99. But you have to hurry, because the sale prices end July 14th. Are you taking advantage of summer savings? Be sure to let us know on Facebook, Twitter, or send send us a comment!